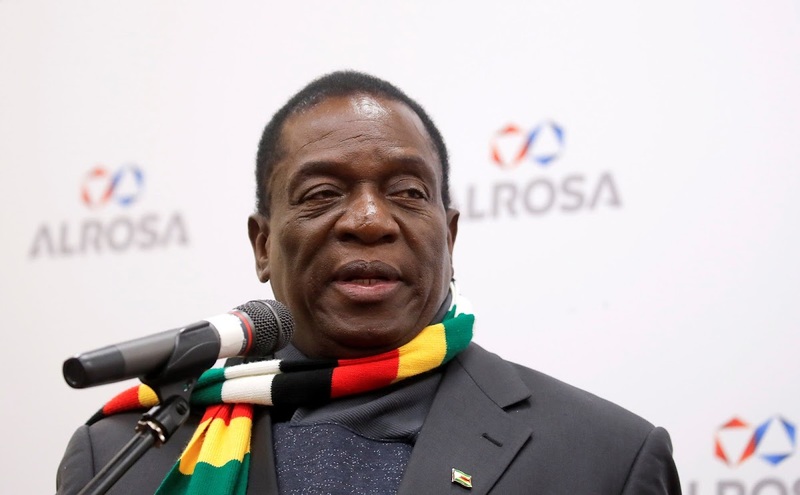 Southern African Development Community (SADC) chairperson and Namibian president Hage Geingob on Monday called for the unconditional lifting of sanctions against Zimbabwe. 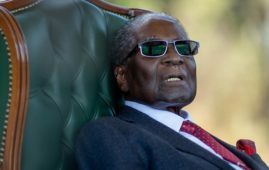 The 76-year-old president has been under pressure, especially from human rights groups and from sections of the international community, ever since the army was deployed last month to quell protests. 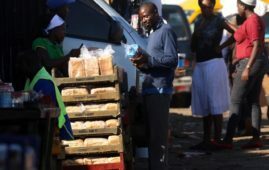 Efforts by the new Zimbabwean government to revive the ailing economy are being hampered by economic sanctions, Geingob said, adding that SADC regional leaders want these (sanctions) lifted. 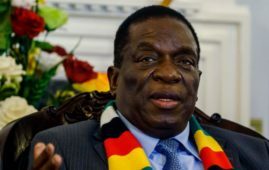 “The heads of state and government of SADC noted that efforts by the Zimbabwean government to address the economic challenges and bring about prosperity of the people of Zimbabwe was negatively affected by illegal sanctions that were imposed on the country since the early 2000,” Geingob said in a statement. 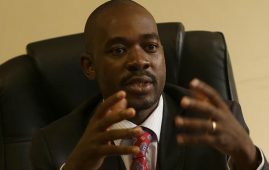 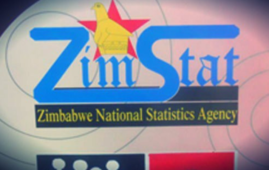 “The SADC expresses its solidarity with the government and people of the republic of Zimbabwe and calls on the international community to unconditionally lift all sanctions imposed on the country,” he said. 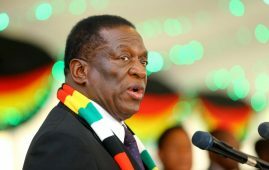 The SADC region has noted concerted efforts by the Zimbabwean government led by Emmerson Mnangagwa to improve the standard of living through improving the economy, Geingob said.